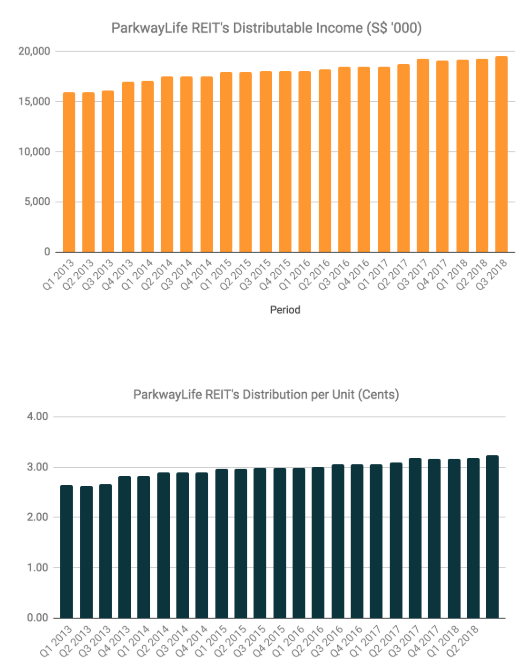 As at 13 November 2018, ParkwayLife REIT (PLife REIT) is trading at S$ 2.61 an unit, the lowest price since it has risen to a high of S$ 3.00 in January 2018. 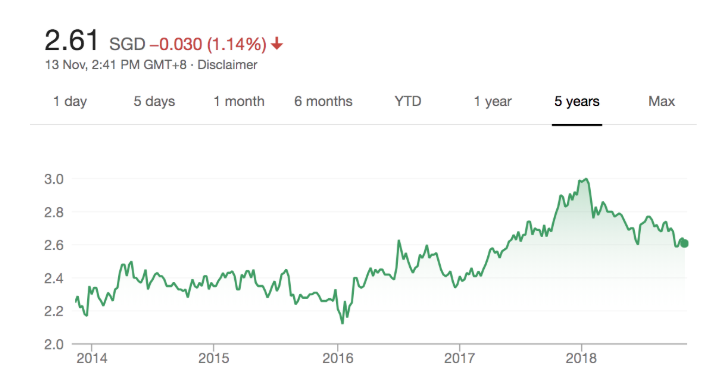 How anyone could have avoided buying units of PLife REIT at S$ 3.00 in January 2018? 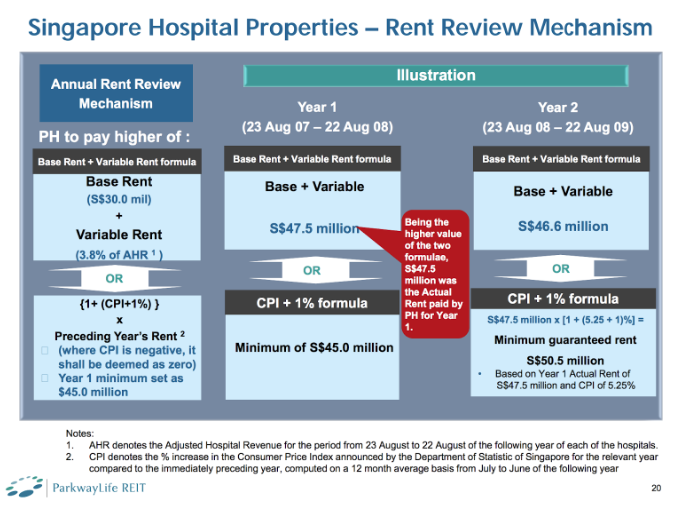 Is S$ 2.61 an unit now a good price point to invest in PLife REIT? 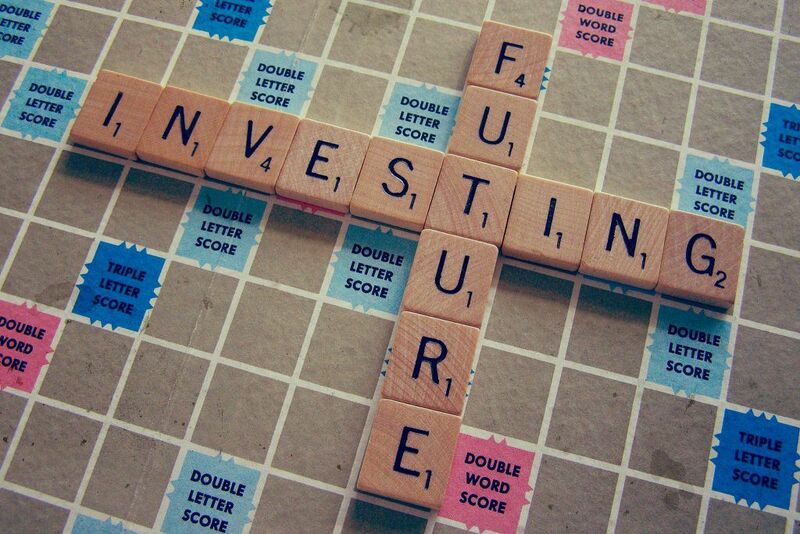 Like always, I believe investors should not just invest based solely on looking at stock prices. It is likened to one who buys fish in the wet market just because it is cheap. Isn’t it logical for us to check the quality of the fish first before making a decision to buy it from the fishmonger? If the fish is good, then, we consider buying it if it is at a good price. If the fish is not good, what then is our point of buying it regardless of its price? Quality fish at a higher price is worth more than rotten fish at dirt cheap price. Am I right? 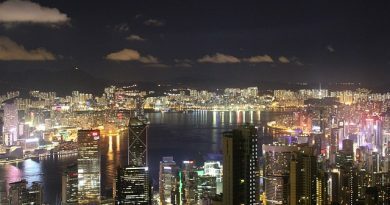 Hence, in this article, I’ll assess the fundamental quality of PLife REIT and would provide an update on its latest results and plans to sustain growth in the future years. In addition, I’ll introduce a few valuation tools to assess PLife REIT at two price points: (1) S$ 3.00 in January 2018 and (2) its current price of S$ 2.61. The results would answer the two questions above. Here are 7 things to know about PLife REIT before you invest. 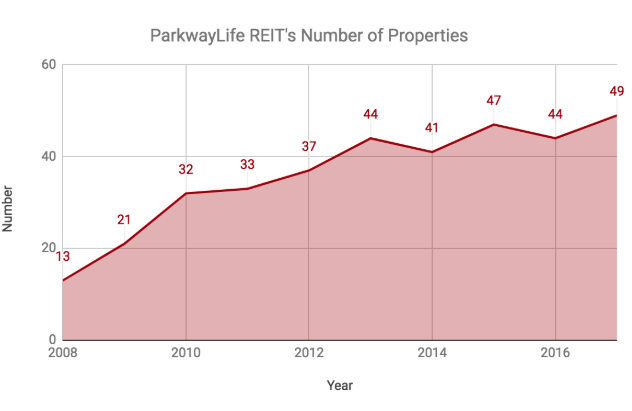 PLife REIT was aggressive in expanding its portfolio with property count raised substantially from 13 in 2008 to 44 in 2013. Since then, PLife REIT has become passive as it has increased its number of properties to 49 in 2017. In 2018, the REIT has acquired a nursing rehabilitation facility in Japan and hence, lifting its property count to 50 worth S$ 1.75 billion. Here, I had excluded disposal gains recorded in 2015 and 2017 as I wish to find out PLife REIT’s true earnings performances over the long-term. From it, I have discovered that PLife REIT has delivered slow growth in distributable income & DPU over the last 5 years. For the past 12 months, PLife REIT has made S$ 111.8 million in gross revenues and S$ 77.2 million in distributable income, excluding gains from disposal of S$ 1.3 million in Q4 2017. It paid out 12.75 cents in DPU. As at 30 September 2018, PLife REIT has reported total debt of S$ 681.9 million and thus, having a gearing ratio of 37.7%. 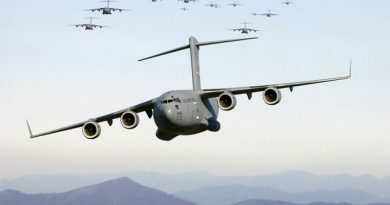 Its effective all-in cost of debt is 0.9% and has an interest cover ratio of 13.5. PLife REIT has ample debt headroom of S$ 240.8 million which provides a financing option for it to either embark on an asset enhancement initiative (AEI) on its existing properties or acquiring brand new investment properties in the future. PLife REIT has 3 world-class hospitals in Singapore, namely Gleneagles Hospital, Mount Elizabeth Hospital, and Parkway East Hospital. 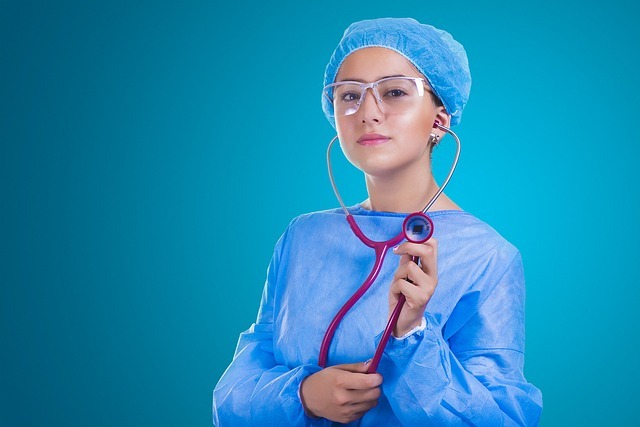 Collectively, the hospitals are worth S$ 1.09 billion and contributed 60.5% of gross revenue in Q3 2018. Logically, in January 2018, you would have the financial results of PLife REIT up till Q3 2017. Hence, excluding gains of disposal, PLife REIT paid out 12.41 cents in DPU over the past 12 months from Q4 2016 to Q3 2017. As a result, its gross dividend yield was 4.14%, the lowest in 5 years. In Q3 2017, the net asset value (NAV) per unit of PLife REIT was S$ 1.72. Hence, its P/B Ratio was 1.74, which is the highest in 5 years from 2012 to 2016. As such, by just calculating gross dividend yield and P/B Ratio and compare the two with its 5-Year range, investors would, most likely, avoid buying PLife REIT at S$ 3.00 an unit as the price was trading at their all-time high with having its lowest dividend yield and highest P/B Ratio in January 2018. We would find that its gross dividend yield is above its 5-Year Average and the current P/B Ratio trading close to its 5-Year Average. Needless to say, its stock price presently is more attractive than its peak in January 2018. So, should I buy PLife REIT at S$ 2.61 today? Are you happy to receive 4.89% in gross dividend yield for the first year of holding PLife REIT and subsequently, receive a gradual increase in its DPU in future years? Would you buy more if PLife REIT drops in stock price in the future? Have you compared PLife REIT with other REITs in Singapore? Hi, qn. Where can one get accurate metrics like these?